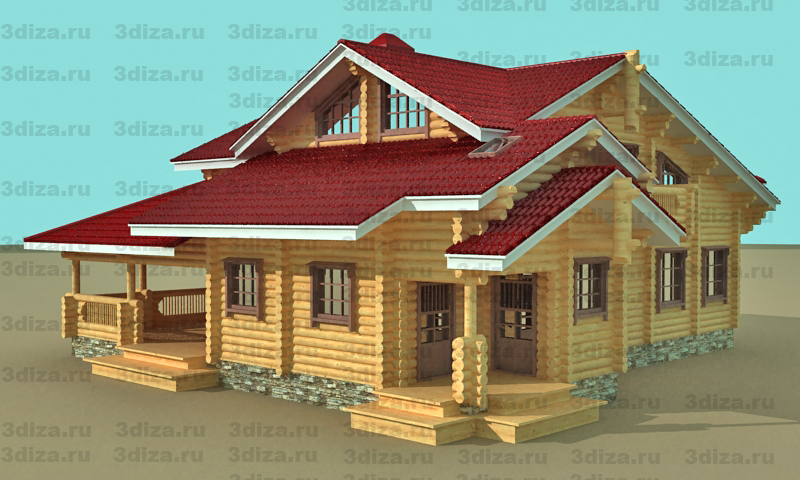 Besides, inside of each variant the price varies depending on the needed qualities and dimensions of the picture. 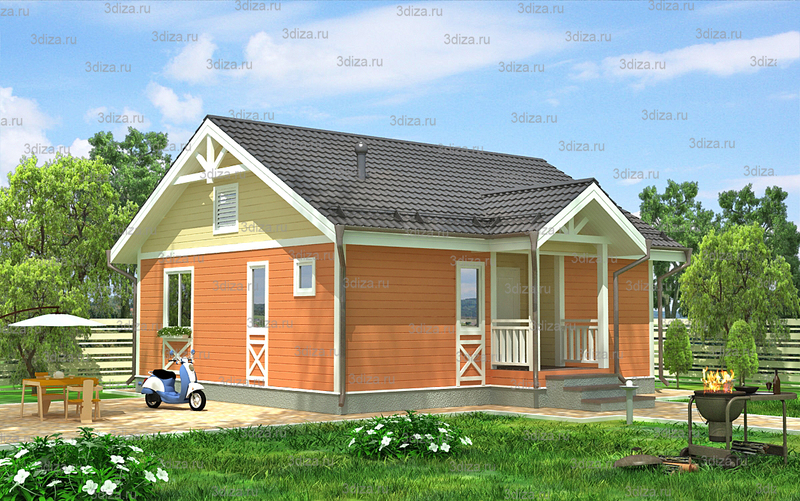 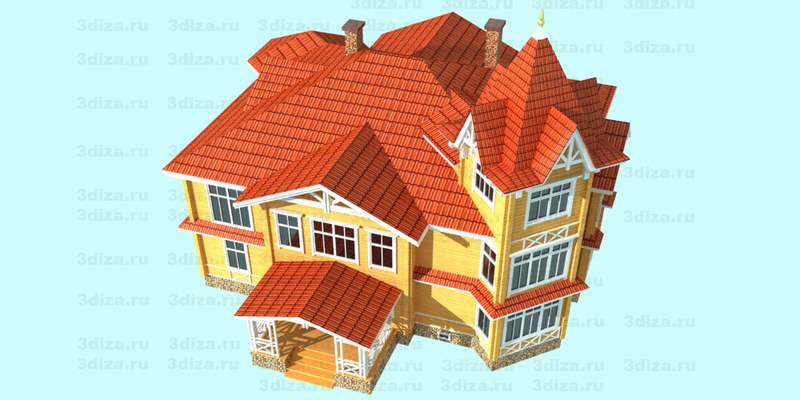 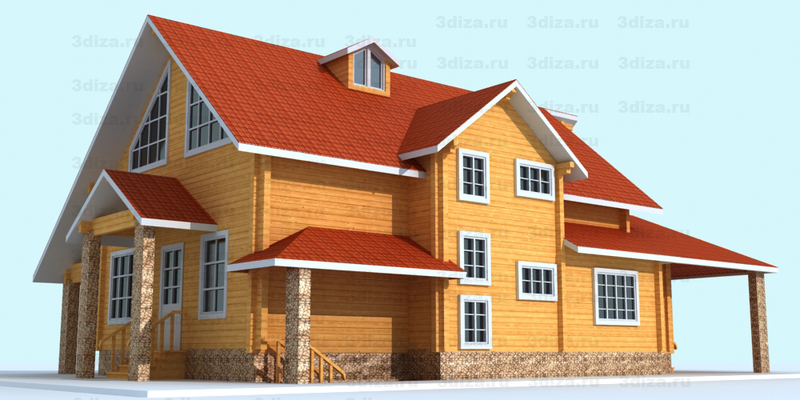 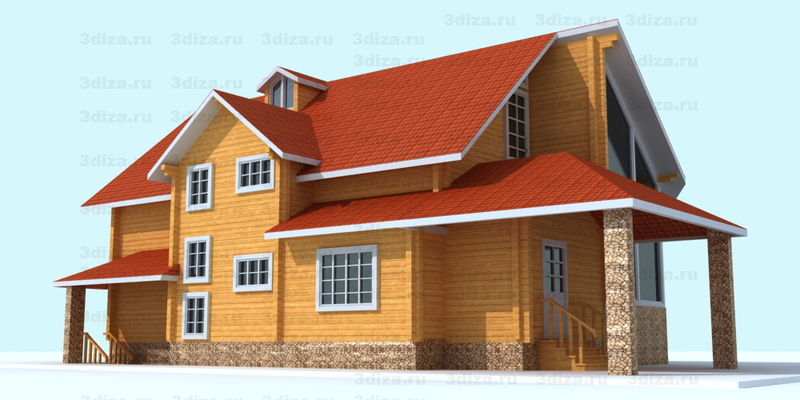 So, you can see, easily imagine and appraise the external view of your not built house. 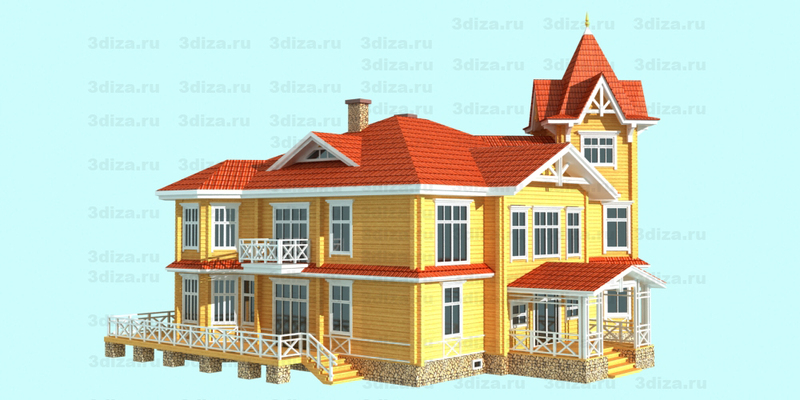 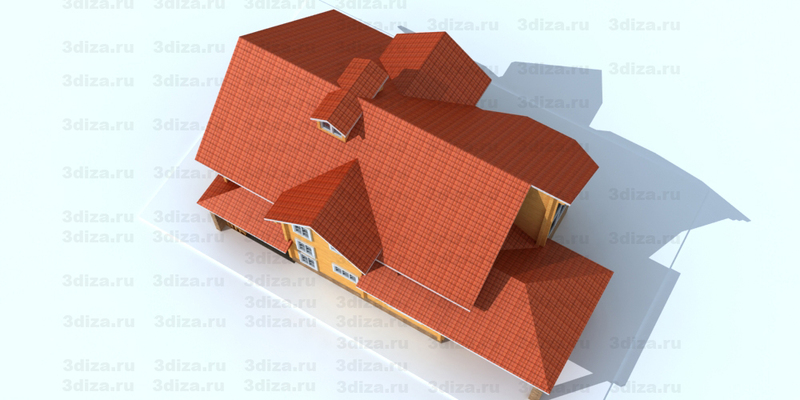 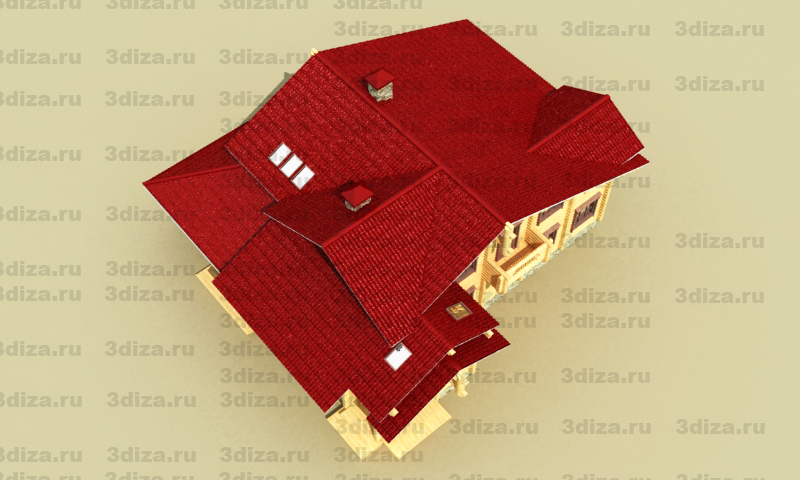 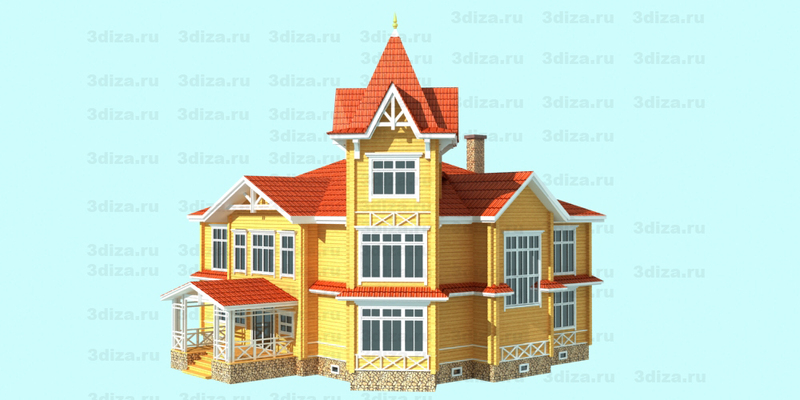 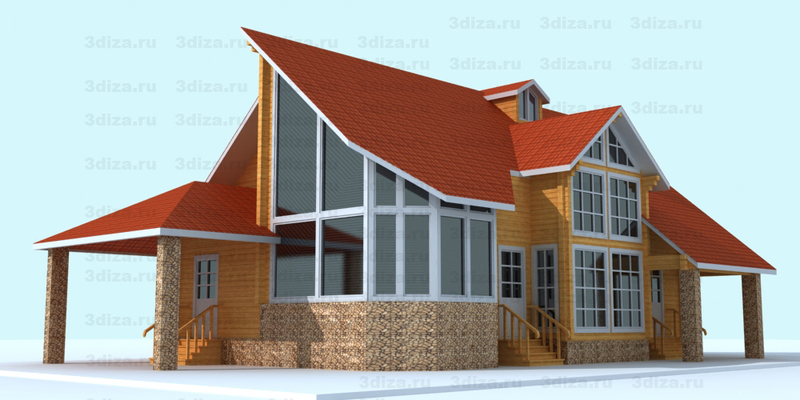 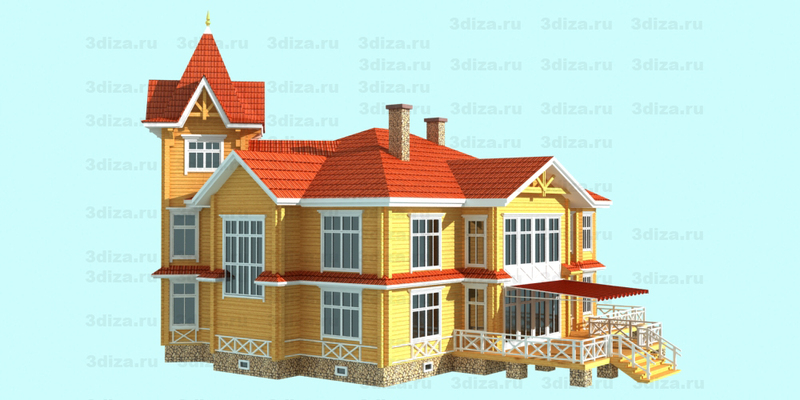 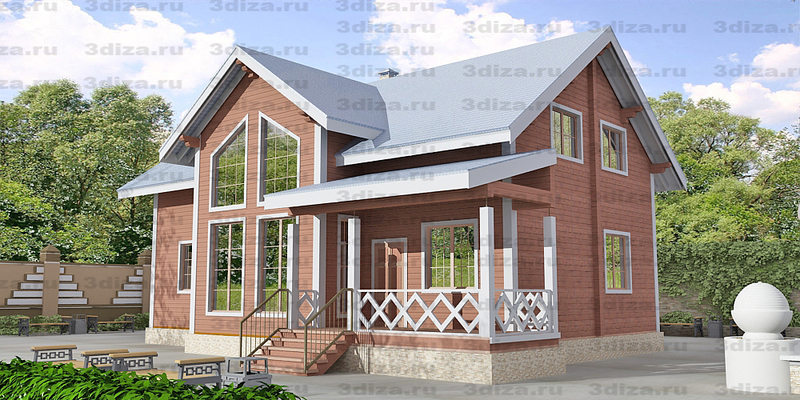 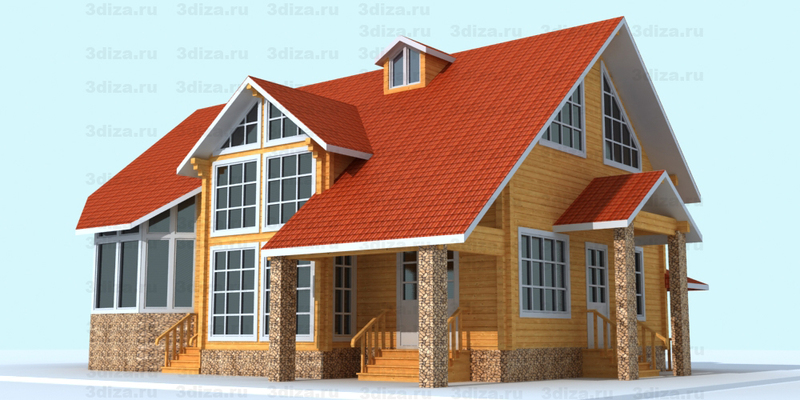 3d system which we work out for quite long period of time gives possibility to see in natural quality and various views how your house will look like before the construction, that makes economical profit in the end, you will be able to decide and to choose beforehand how your house will look like in the surroundings, if it is good in the color, the shape, the composition with its surroundings, this, you can trust us, will give you confidence in the following process of realizing your architectural and design decisions about your squared timber house. 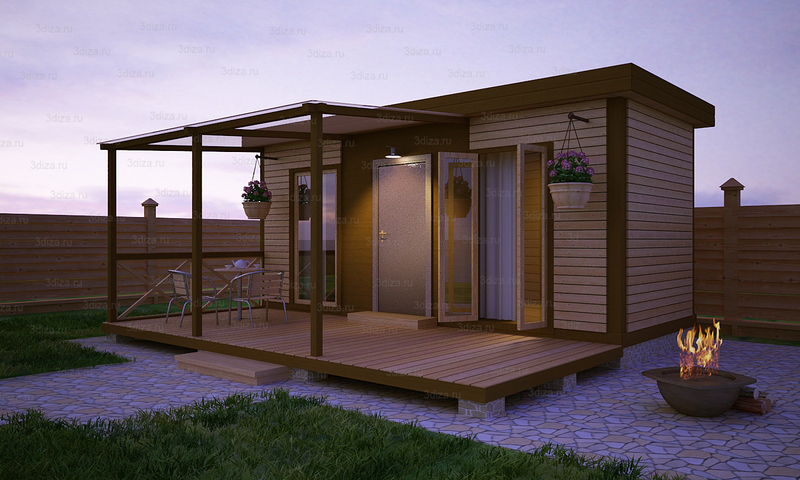 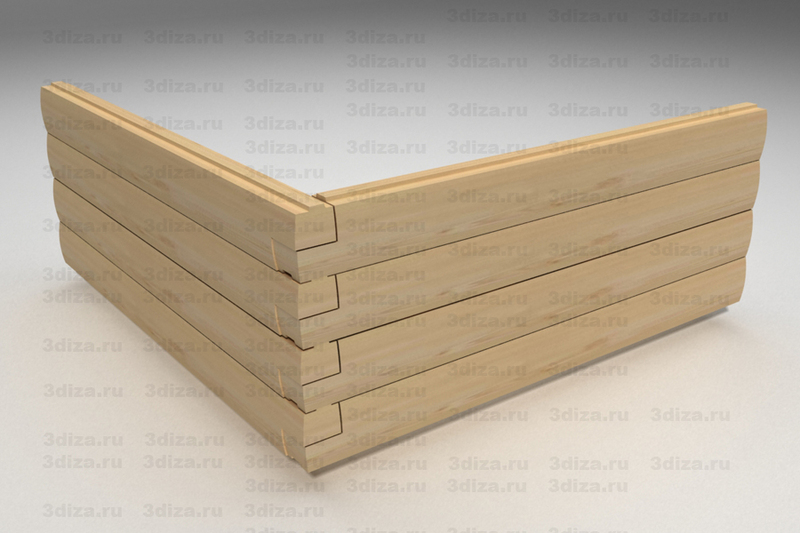 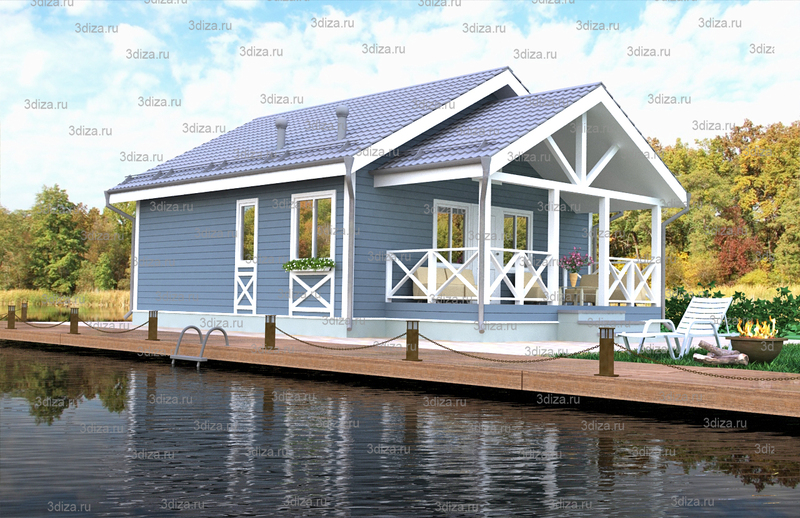 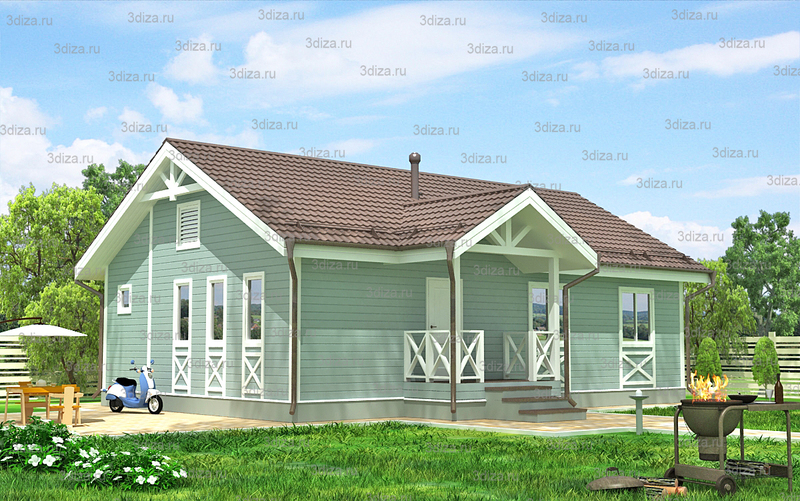 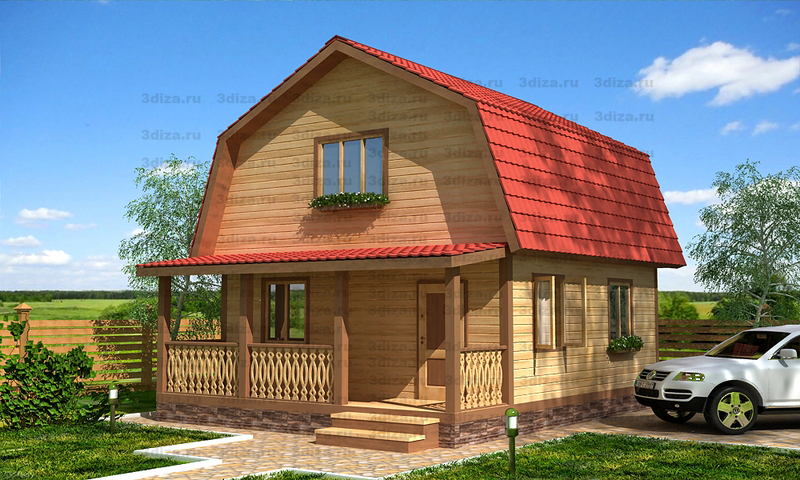 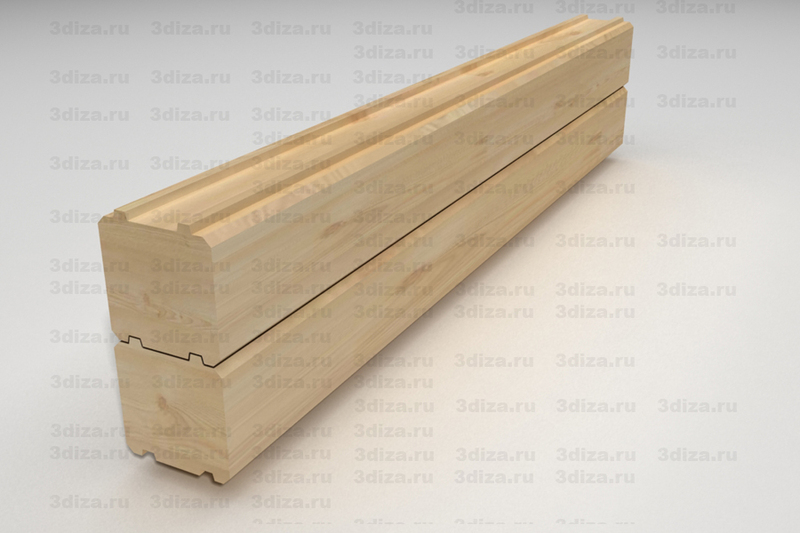 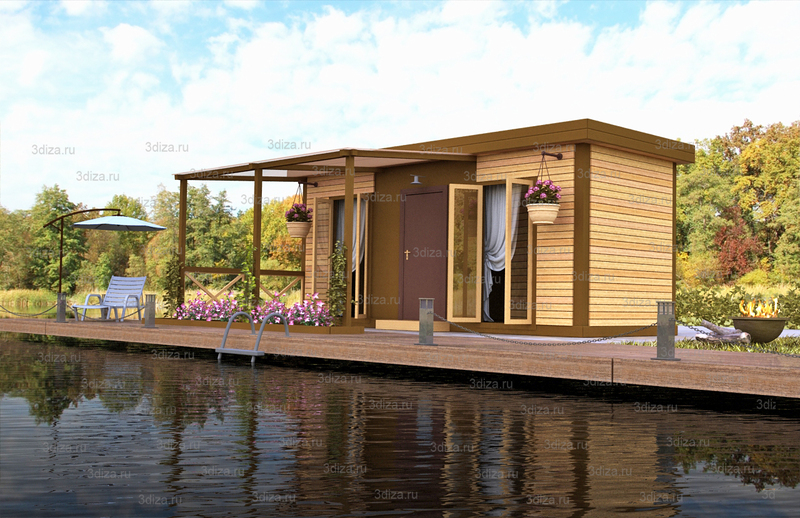 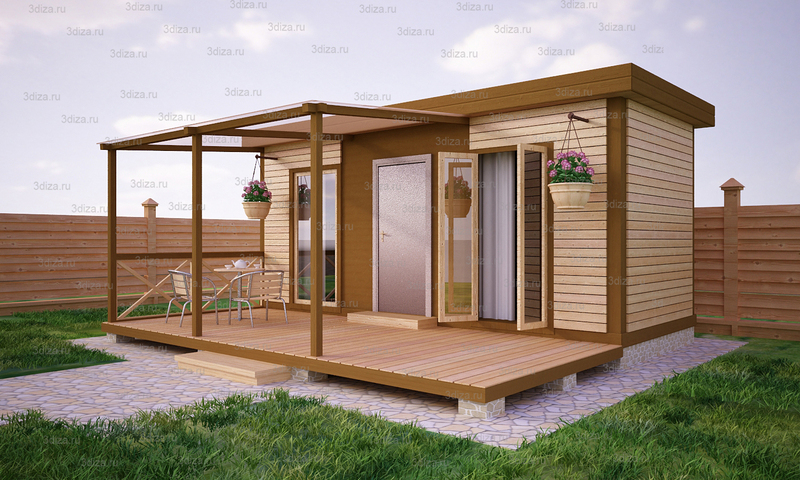 As well as visualization of houses we can create images of various units and links on which we can show you in detail not only quite difficult constructions of fastening of squared timber (as an example, on the pictures in the table below are probably given the easiest ones) but also its shape. 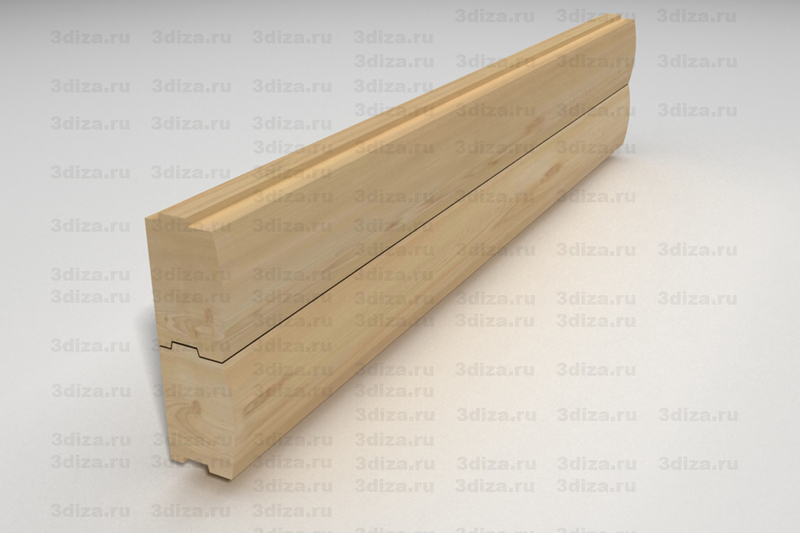 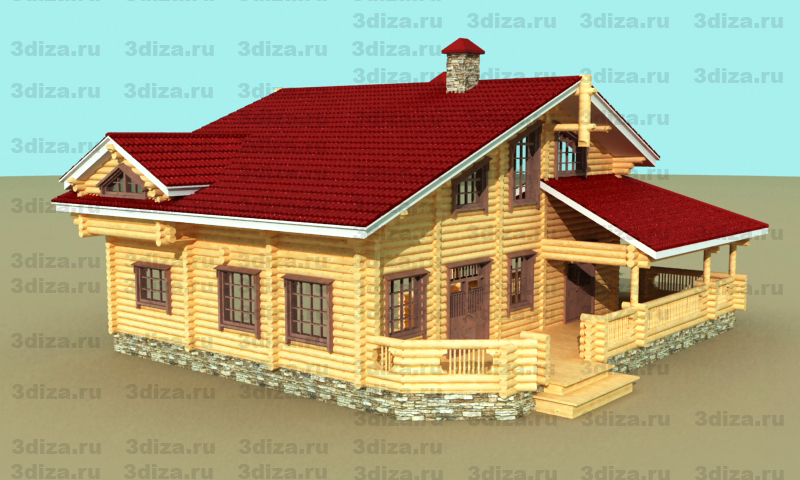 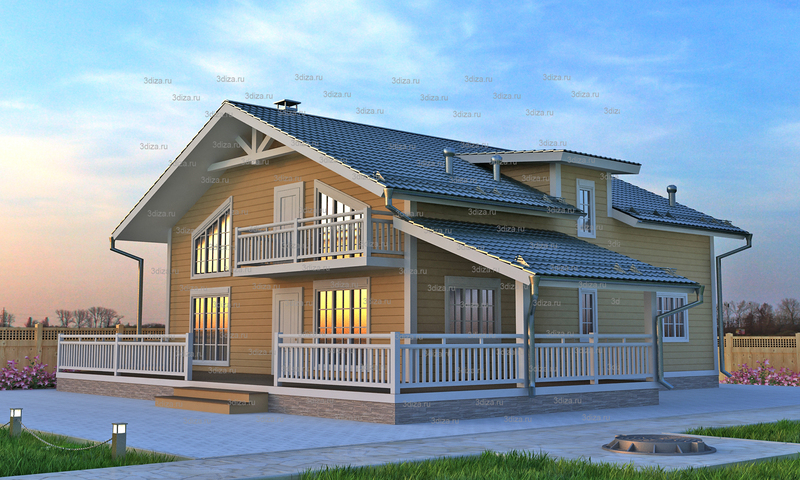 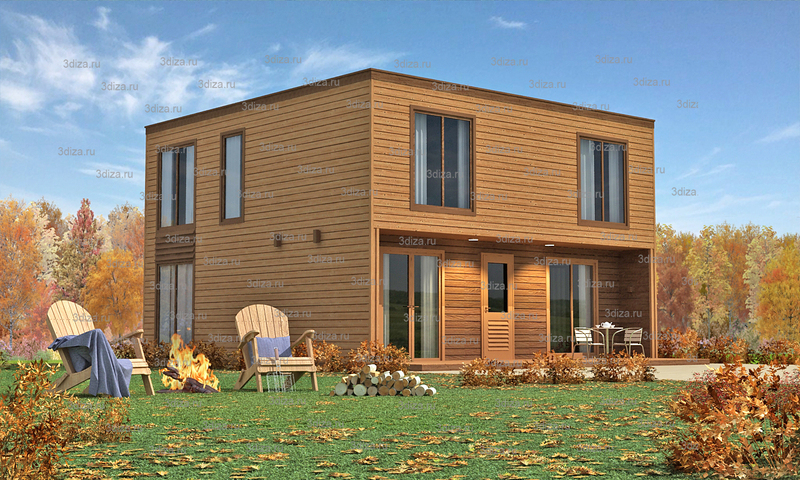 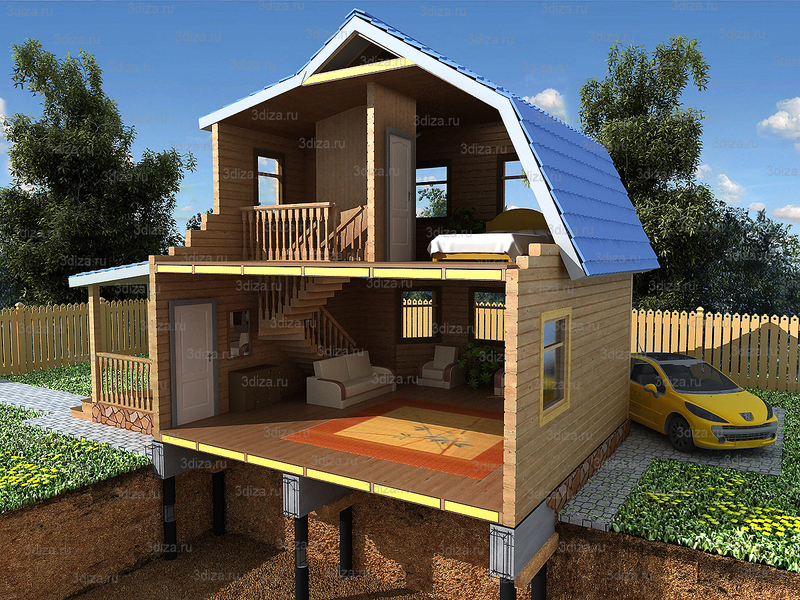 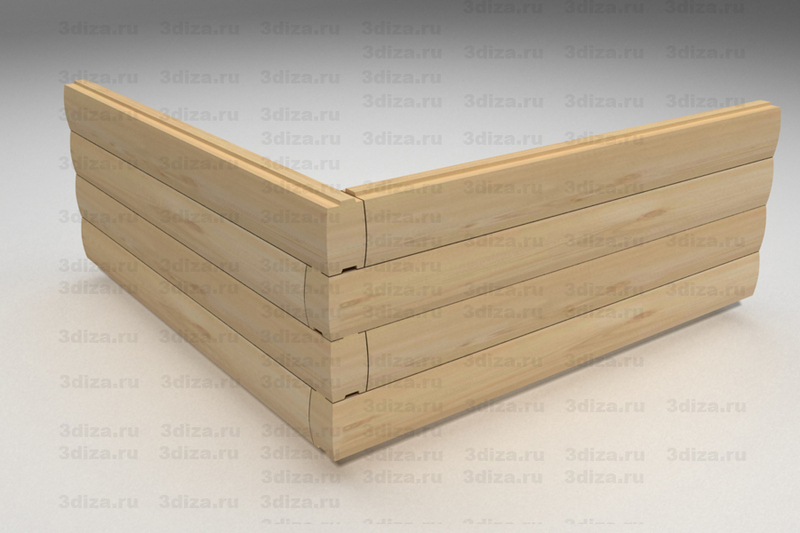 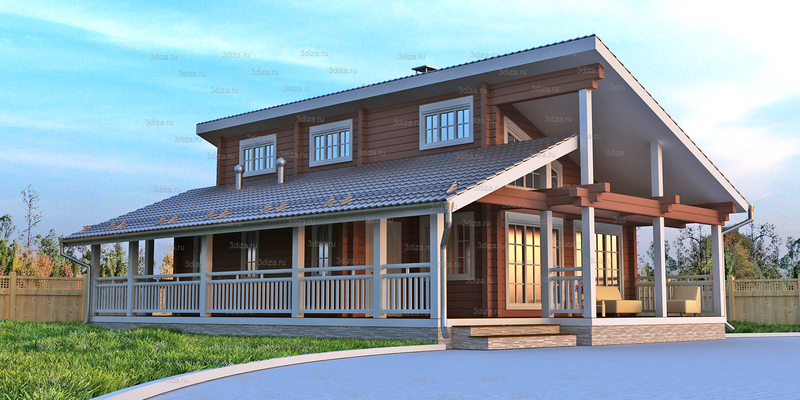 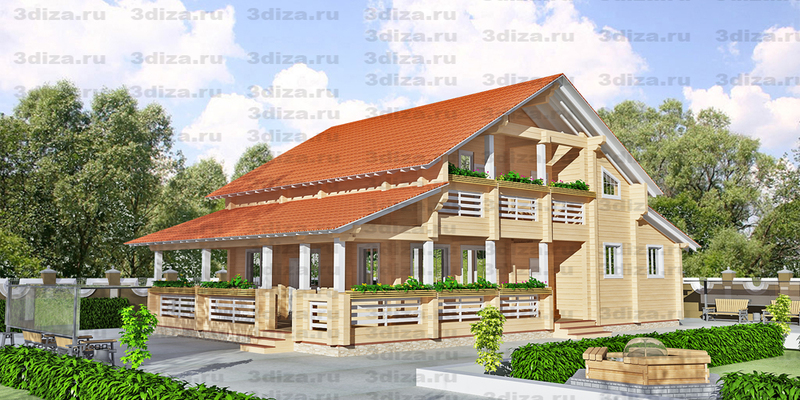 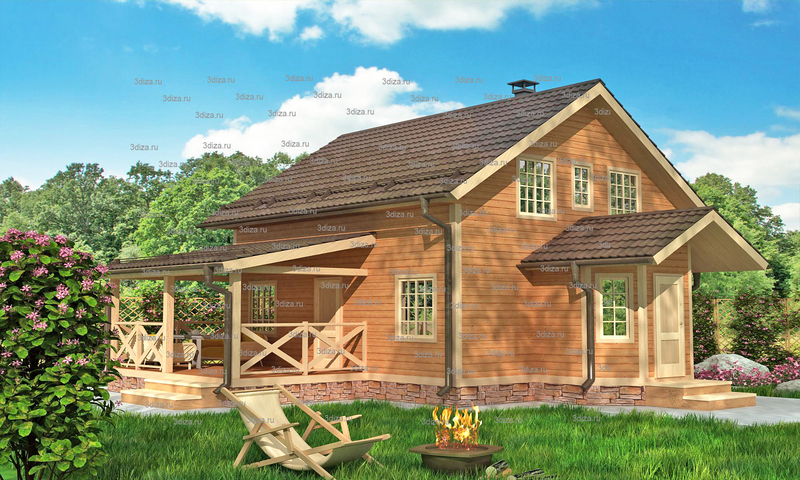 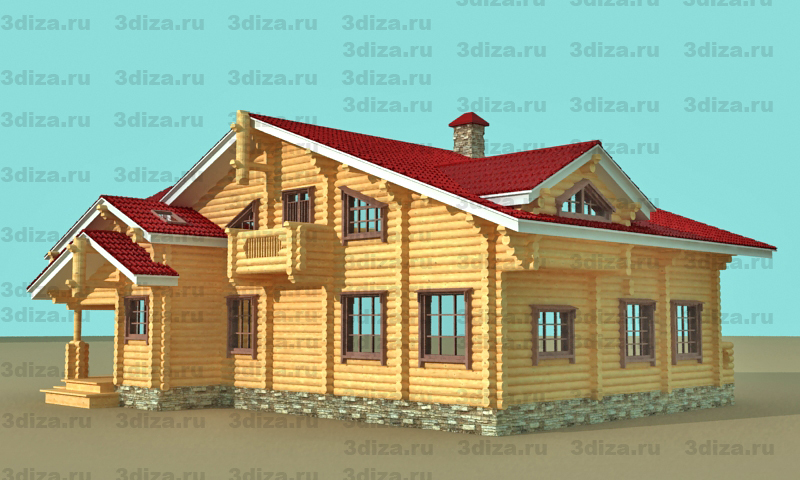 You can order visualization or Work project of your future house made of squared timber on our site in Contact section. 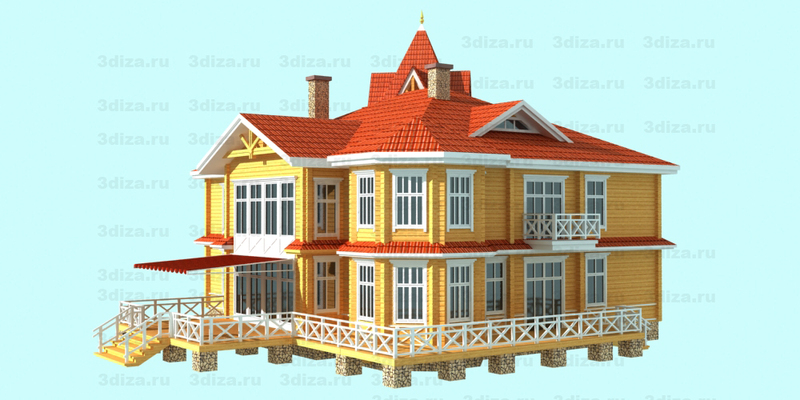 Prices for visualization and a project will appear interesting for you, but the price is established individually for each order. 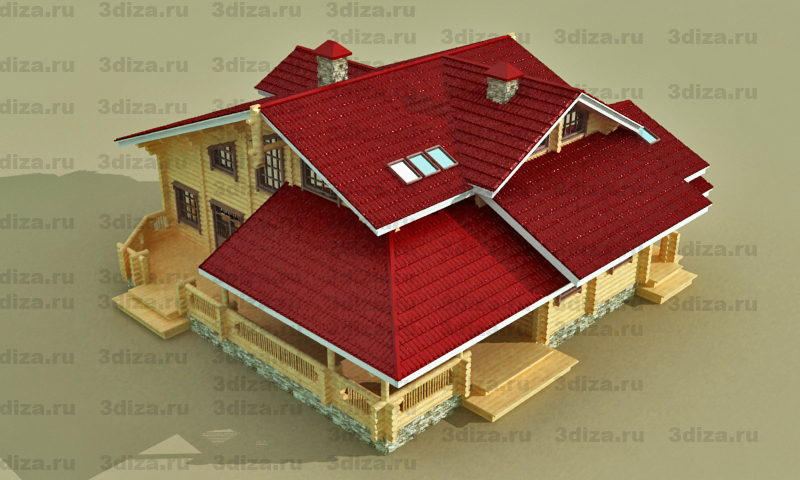 Simplification of working out in detail of a model makes the price much lower.